It's a beautiful day when the arguably most successful MC/businessman in Hip Hop speaks on how he got where he is. Big ups to Kevin Nottingham who posted about this. Interview is amazing, very inspiring, and not just to those in the Hip Hop industry. 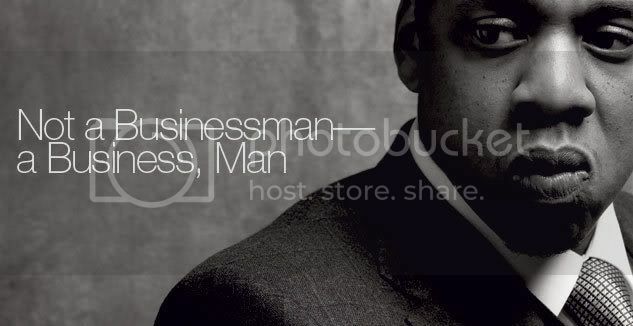 Read Jay-Z's interview with with Best Life.